The latest round of wines that Lou and I tasted presented a challenging start. 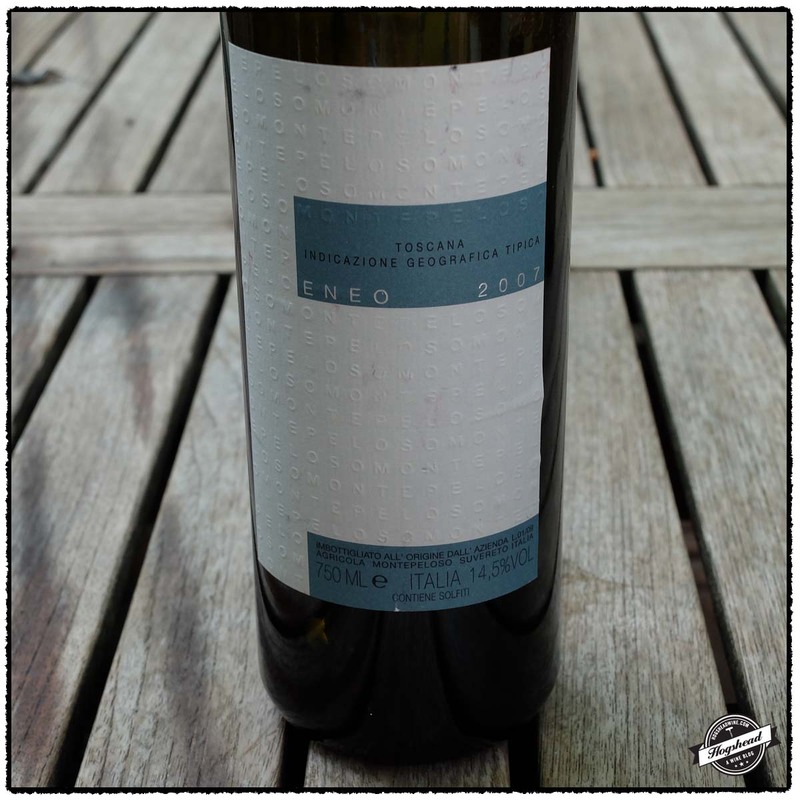 Perhaps only the Scholium Project would offer a high-alcohol Verdelho white wine and the 2010 Scholium Project, The Wisdom of Theuth, Lost Slough Vineyards certainly exists outside of my conventional experience. 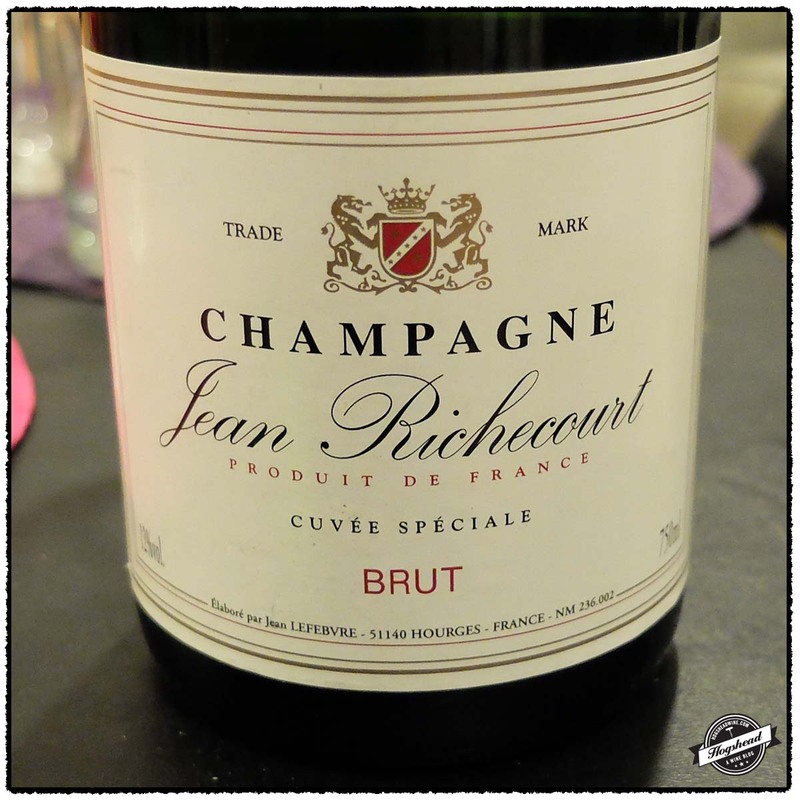 I found an attractive blend of yeast, nuts, and lemon such that I am reminded a bit of a mature, flat Champagne. Lovers of mature white wine will find it engaging on the first night. 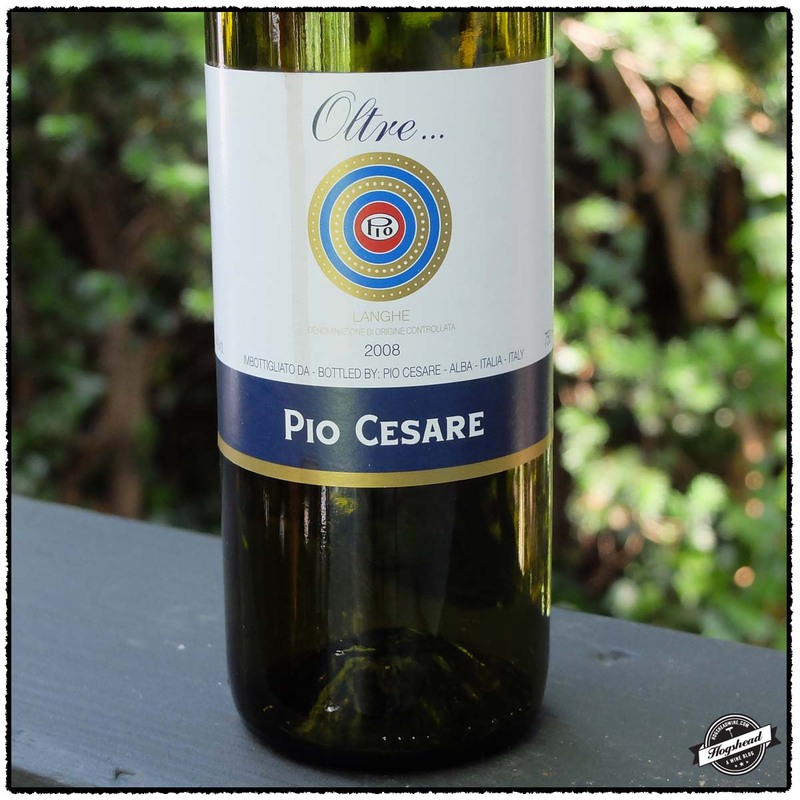 Tasted blind, I would have guess the 1999 Pio Cesare, Freisa to be a late 1970s Italian Nebbiolo from a lesser region. It threw a tremendous amount of sediment. On the face of things, it is a decrepit wine for being from 1999. 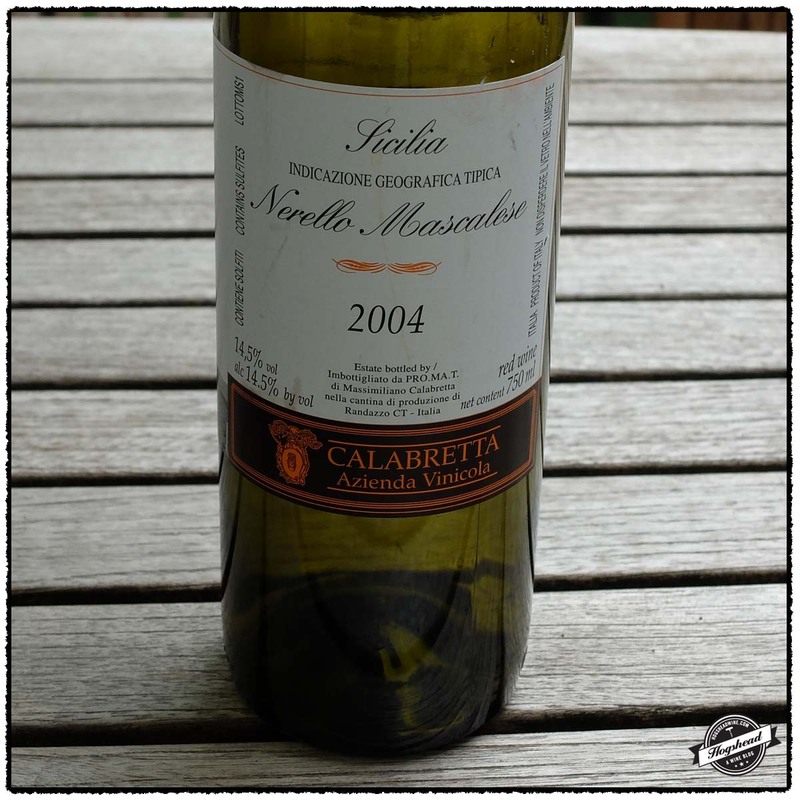 However, if you like very old Italian wine then you’ll enjoy it after it breaths for several hours. It becomes round and sweet with some delicate berries. We soon moved on to a trio of Napa Valley red wines. The 1983 Villa Mt. Eden, Cabernet Sauvignon, Napa Valley is from a very wet year which shows in a lack of quality fruit flavor and staying power. In comparison, the 1977 vintage is still rocking. The 1983 improves with air to be a modest wine which set us up for our next pair of wines from Burgess Cellars. Burgess Cellars was founded in 1972 when Tom Burgess bought a 19th century winery that had been resurrected by Lee Stewart and known at the time as Souverain. Burgess Cellars was one of only two dozen wineries in Napa and Sonoma at the time of founding. The 1970s was a period when the house wine style was under development with the winemaker Bill Sorenson. At the same time the vineyards were expanded and replanted. 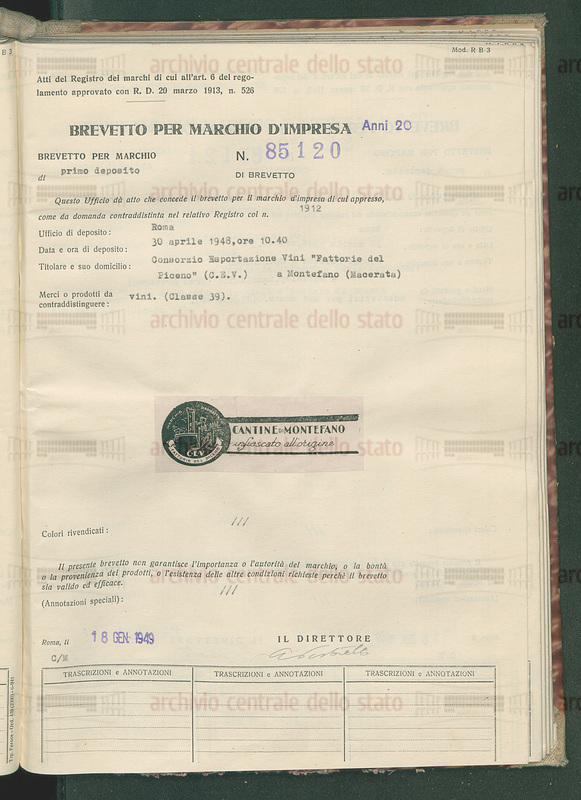 In 1978 and 1979 the winery itself was significantly expanded. Long-term contracts were secured to provide an increased volume of fruit. Perhaps this transitory period explains why the 1979 Burgess Cellars, Pinot Noir, Napa Valley is way past prime. It looks and smells old but there is still an attractive mouthfeel. Souverain and Burgess Cellars did have a legacy when it came to Cabernet Sauvignon which could explain the quality of the 1979 Burgess Cellars, Cabernet Sauvignon, Napa Valley. The bottle stink quickly blew off to reveal deep fruit on the nose which is confirmed on the palate. This is a clean fruited wine with a bit of herbal greenhouse flavor wrapped in a seductive, textured mouth feel. My one grip is that it could stand a bit more acidity. Even Jenn enjoyed it and I enjoyed my last glass as I read my mystery book before bed. This wine is 100% Verdelho that was fermented in both tank and barrel. Alcohol 15.88%. There is a bit of an apple orchard aroma but then it becomes primarily of yeast and white fruit. 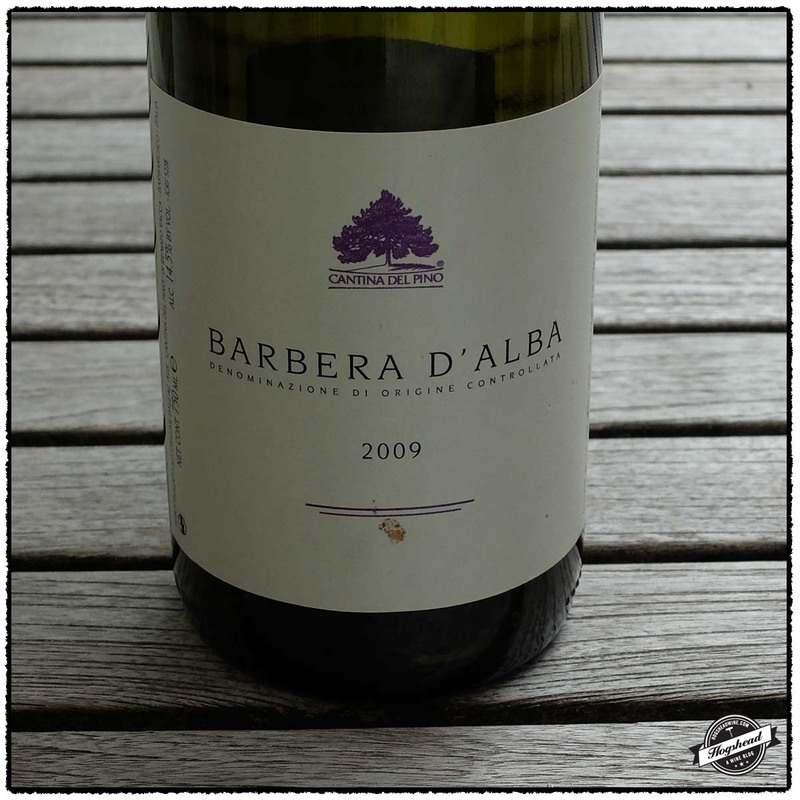 In the mouth this is a weighty, nutty white fruited wine with a cutting vein of acidity in the finish. There is an attractive yeast note, lemon peel, and tropical floral flavors delivered with a very fine, ripe grip. **(*) Now. Imported by T. Elenteny. 12%. Between the brick color, nose, and initial flavors I would have guessed this wine to be decades older. After several hours of air it improved markedly. A bacon aroma moves on to very mature flavors in a wine that rounds out and becomes sweeter with air. While the nose remains past prime the mouth shows delicate berries, a little spice, good acidity, and an almost chewy nature. ** Now. Alcohol 12.9%. This is a drier wine which improved with air. It is fully mature with not the best fruit at this stage though there are attractive notes of wood box and a hint of tobacco. It sports powdery density and a fresh finish. ** Drink Up. Alcohol 13.1%. The bottle stink quickly blows off to reveal deep blue aromas. In the mouth is clean fruit which is ripe and weighty before transitioning to dry flavors underpinned by black fruit. 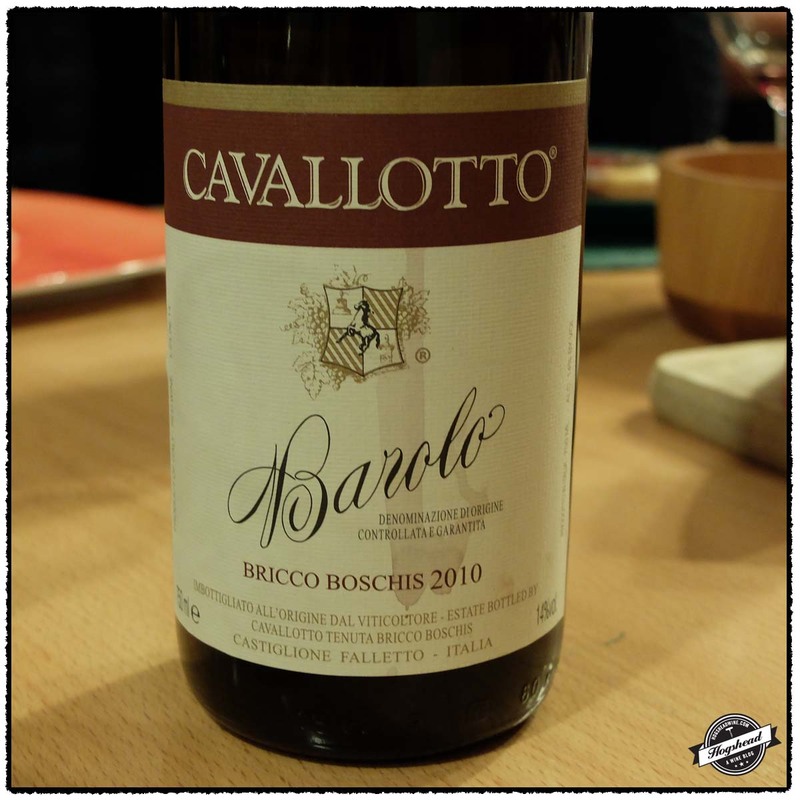 There is a seductive mouthful but truth be told this could use a bit more zip from acidity. 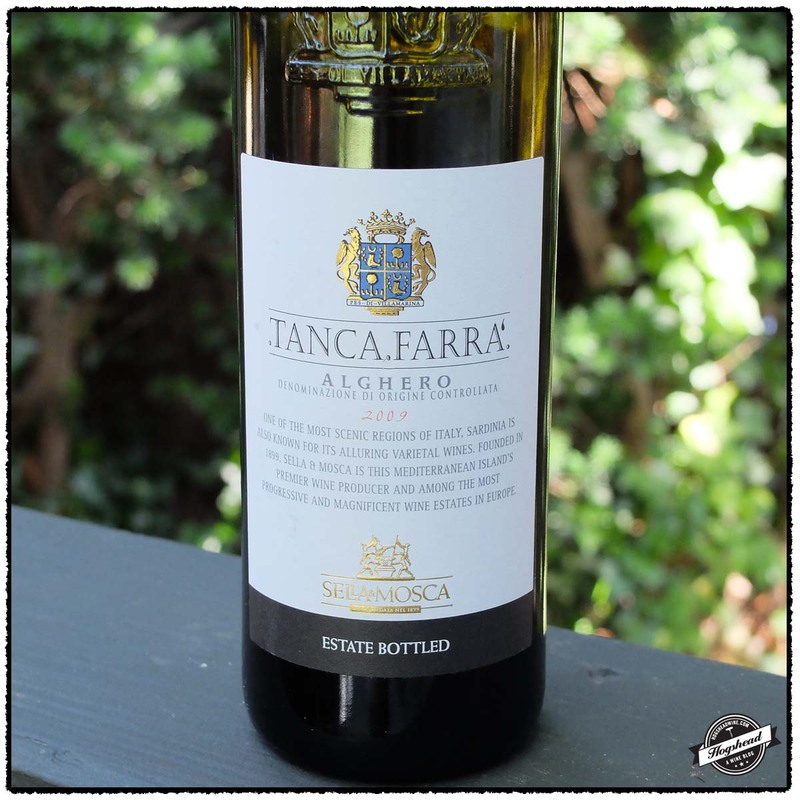 It is very enjoyable though with fine wood notes, some fresh greenhouse, and a textured finish. *** Now but will last. Alcohol 13.4%. A light to medium-brown color spells doom which is confirmed on the nose. Surprisingly round and weighty in the mouth with a sweet core. Not Rated Past. I write my daily tasting notes on small Moleskine notebooks and employ a medium-sized spiral bound notebook for formal tastings. At times when I do not feel like walking upstairs to my office to fetch my daily notebook, I might instead grab a sheet from a notepad. The tasting notes I am publishing this week came from such loose sheets of paper because I lost my daily notebook, either on my plane or more likely, in the airport during my flight out to Seattle. There were only a few dozen unpublished notes from recently purchased bottles and a few bottles I have had for years. Oh well! I guess those empty bottles now go straight to the recycling! 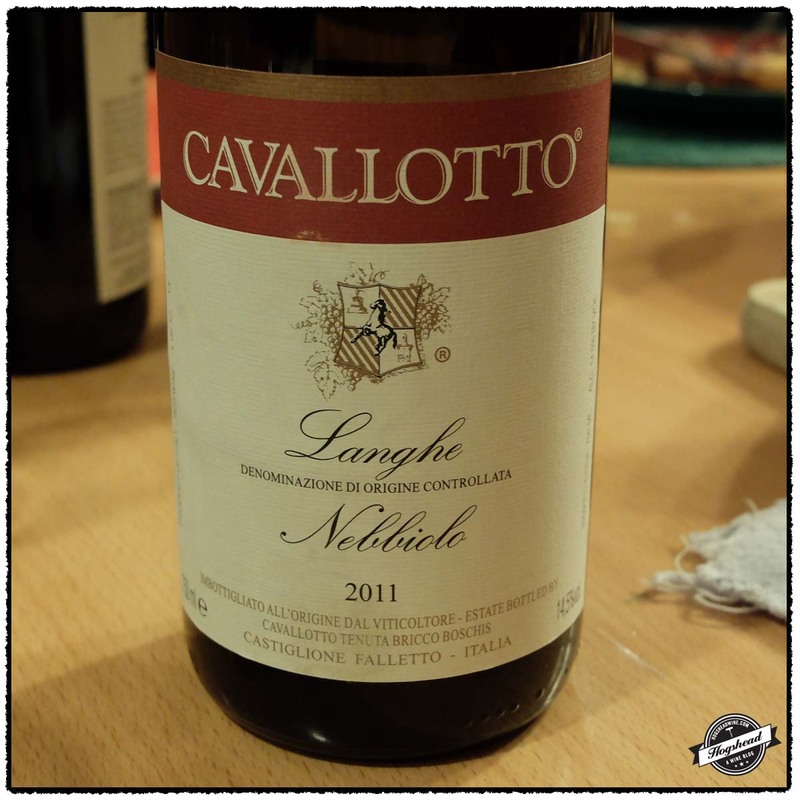 Sagrantino and Nebbiolo are both capable of producing wines that must be aged before they are enjoyable. 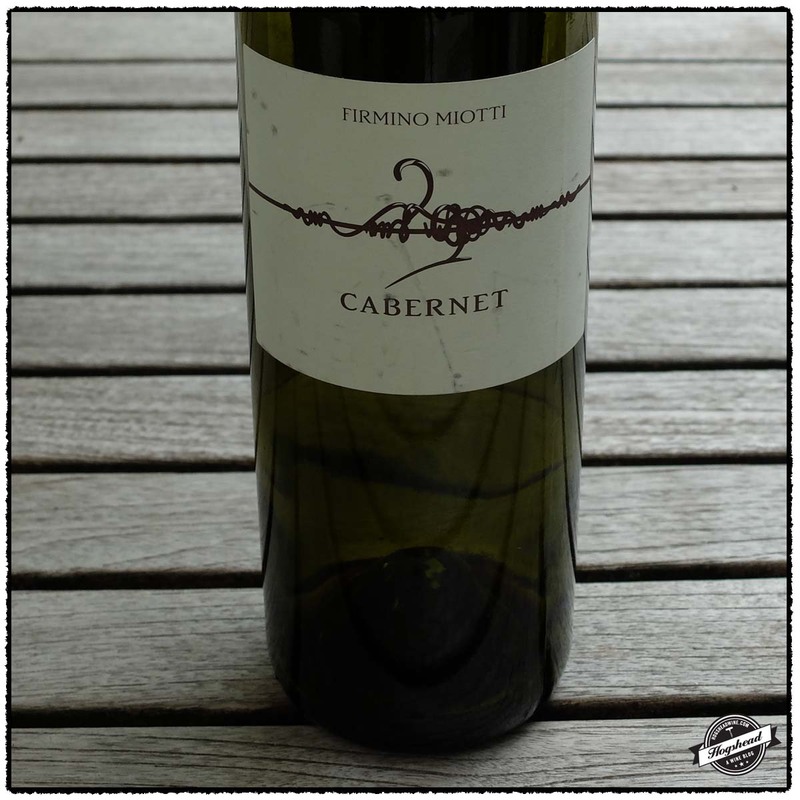 The 2011 Fattoria Col Santo, Sagrantino de Montefalco is the latest vintage of a wine which breaks the mold by being extremely enjoyable in its vigorous youth. 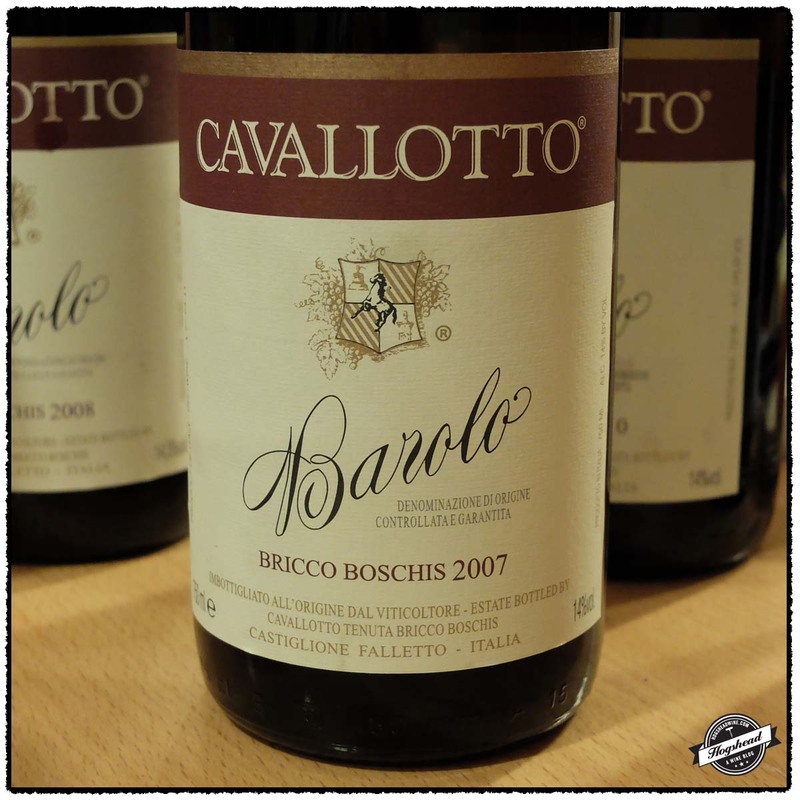 Just think of a flavorful core of red and black fruits, graphite, minerals, excellent acidity, and some spicy tannins. This is seriously fun stuff at an affordable price. The 2004 Ca’Rome, Calimpia, Langhe clearly needs more age to resolve the firm and dry tannic structure. 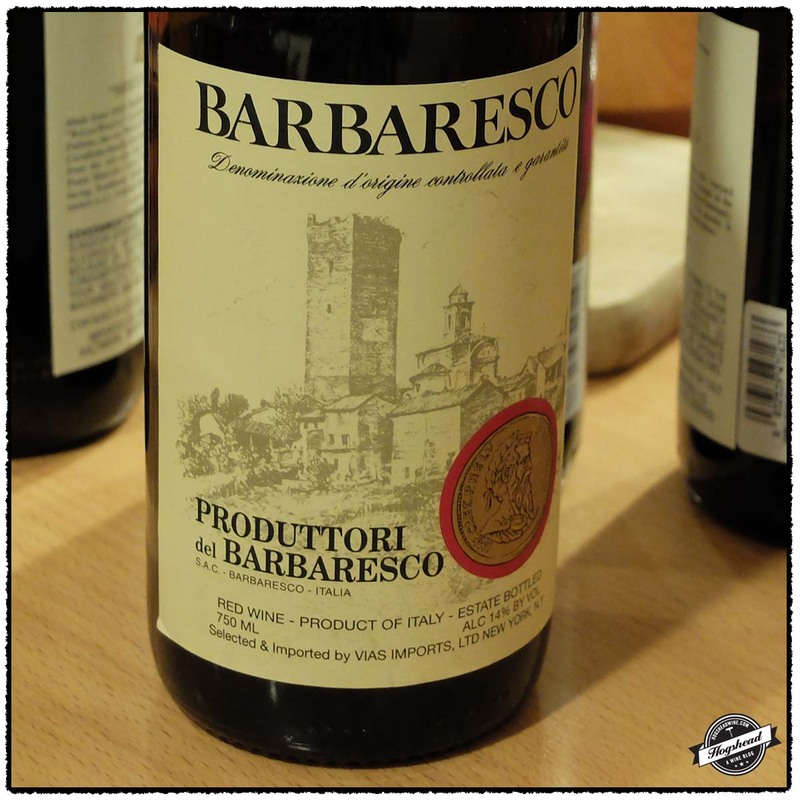 There are good flavors in the wine and in drinking it quickly, avoid double-decanting, it is a fine drink at $15. I would not gamble the original price of $48 because I am not entirely sure the flavors will outlast the structure. These wines were purchased at MacArthur Beverages. Imported by Siema Wines. 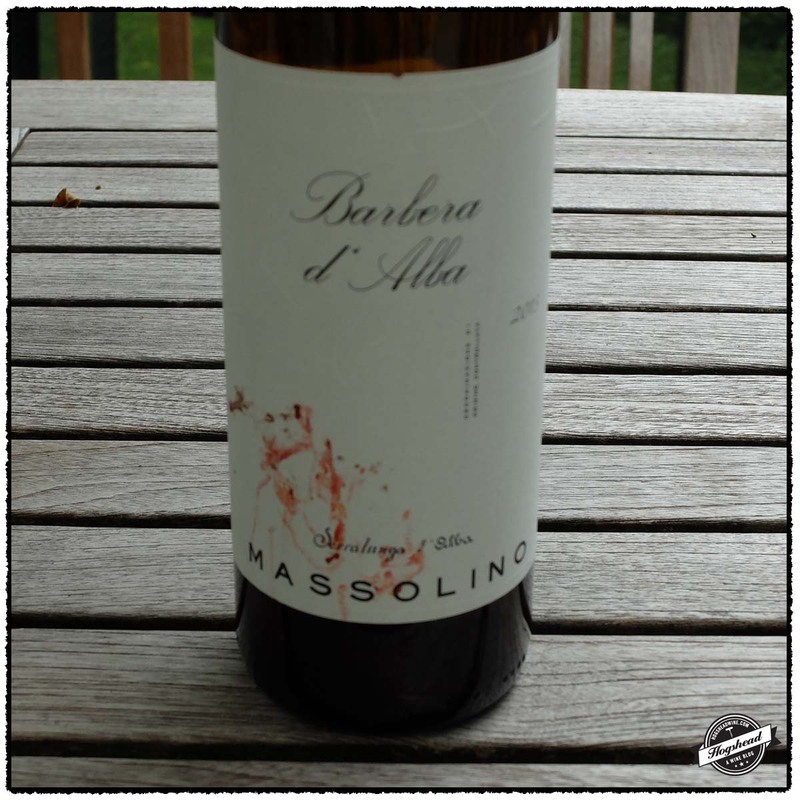 his wine is 100% Sagrantino sourced from vineyards in Montarone on soils of clay and lime. The fruit is harvested at the beginning of October, fermented in stainless steel, then undergoes malolactic fermentation in 70% wood casks and 30% stainless steel. The wine is then aged for 15 months in wooden casks followed by a further 12 months of aging in stainless steel tanks. Alcohol 15.5%. 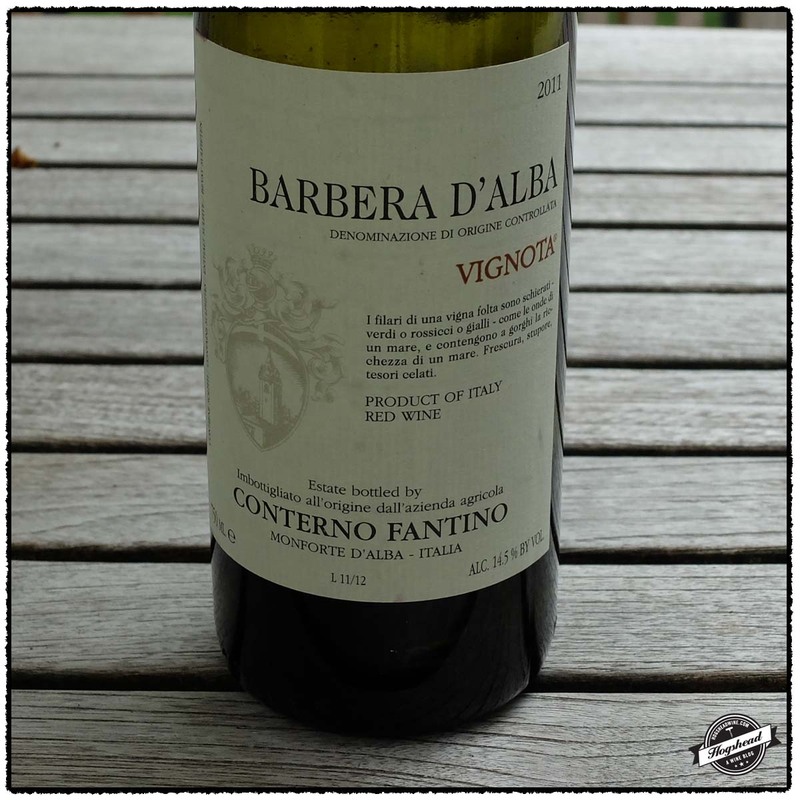 There are lovely flavors of ripe red and black fruit which come out in the vigorous start. 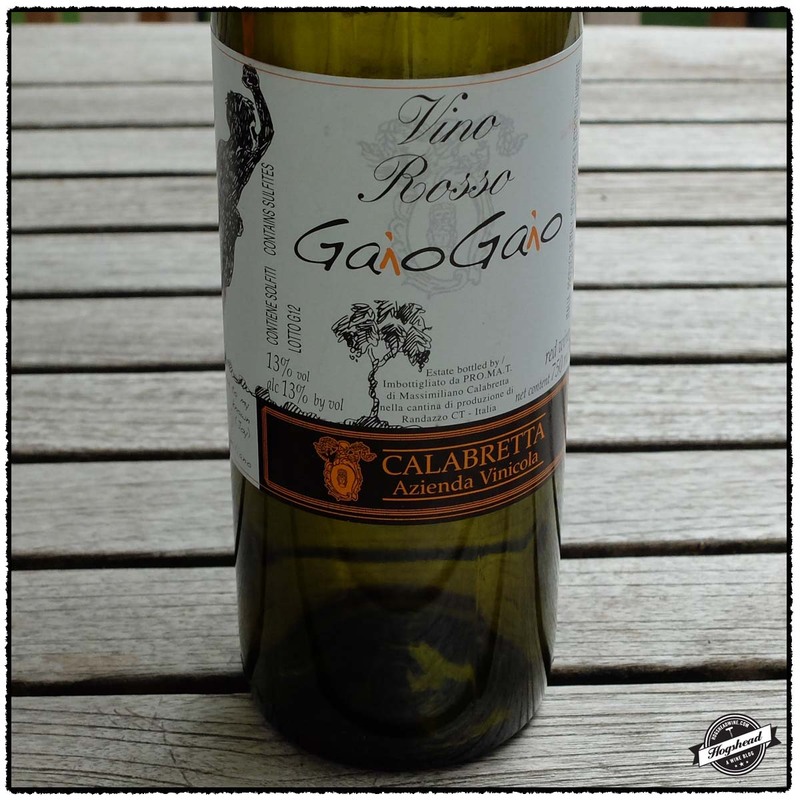 These flavors are quickly joined by black graphite, spices, and eventually minerals in the spicy, tannic finish. The acidity is spot on for the great core of fruit. The wine add density and minerality with air. Well done. ***(*) Now – 2026. Imported by Empson. 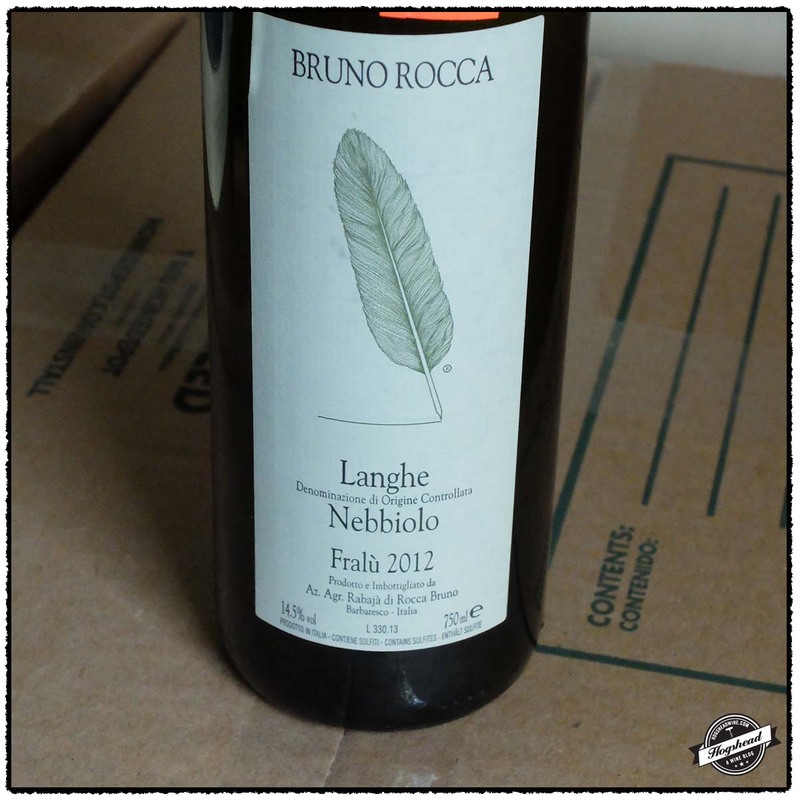 This is 100% young Nebbiolo sourced from vines on the hill of Barbaresco. Alcohol ? There is some roast on the nose but not in the mouth. 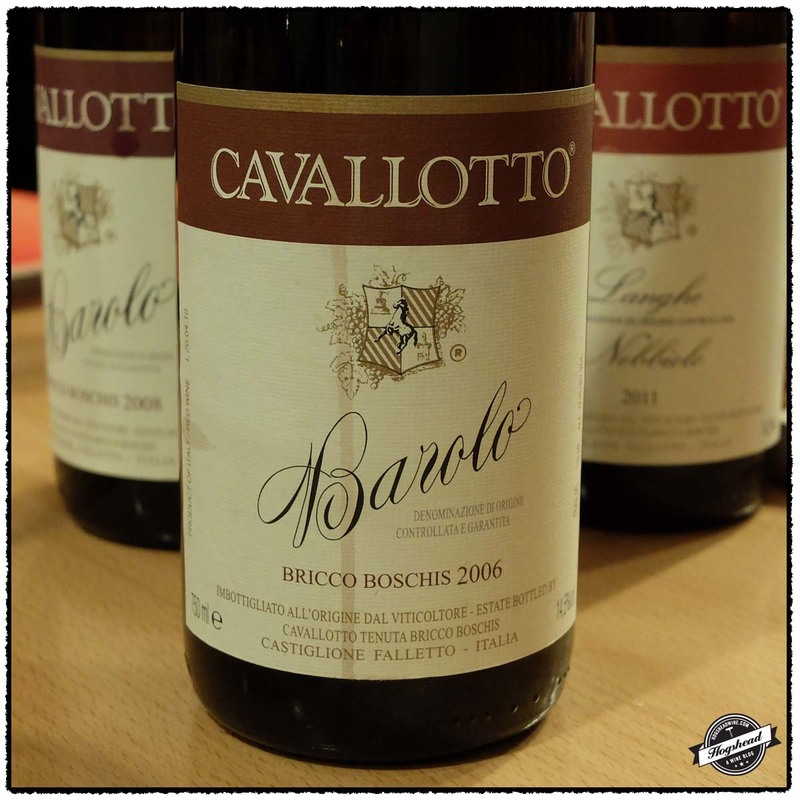 With a start of tart black and red fruit, the wine takes on some weight as dry, mouth-coating tannins come out. 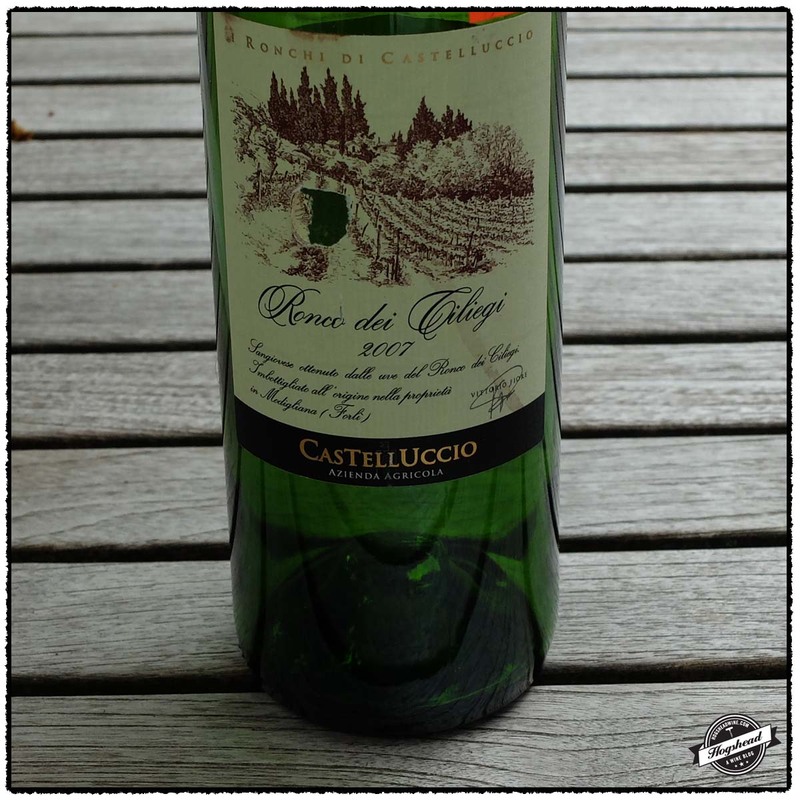 This is a very dry wine with firm wood tannins that actually contribute a sense of extract. Clearly needs age but there are some interesting flavors in the work. **(*) Now – 2026. There is so much to try from Italy that I always seem to have stacks of pictures and notes waiting to be posted. This apparent bias stems from my trend of the summer to taste a smaller variety of wine and drink more humble southern French wines. There are some good bottles below. 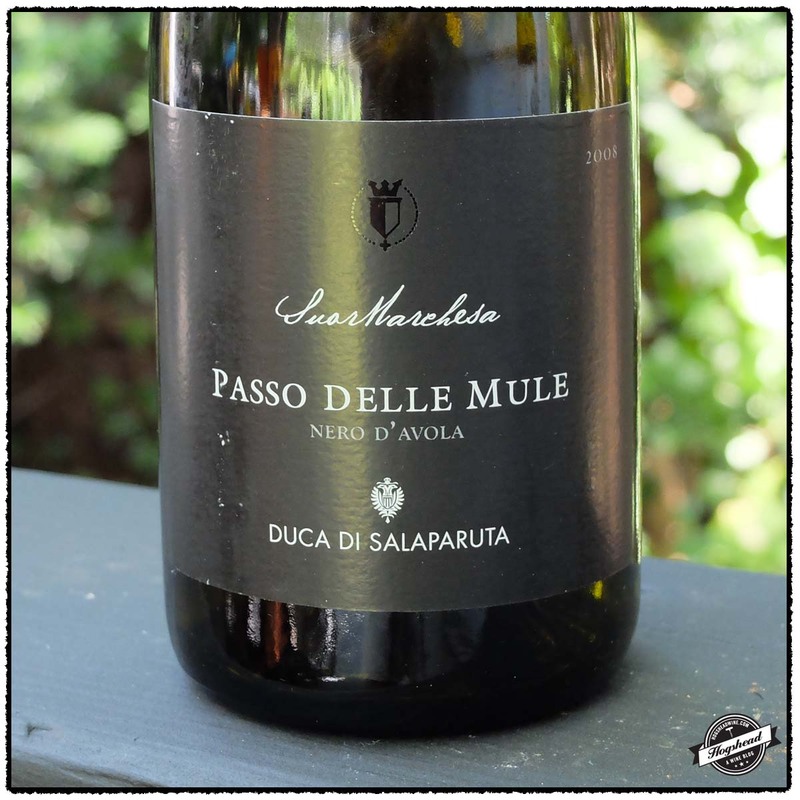 At the more affordable end both the 2008 Duca di Salaparuta, Passo Delle Mule, Nero d’Avola, Sicily and the 2008 Pio Cesare, Oltre, Langhe should be tried. You can drink the former while the later develops. For a few bucks more the 2007 Montepeloso, Eneo, Tuscany reminds me of an Italian claret that is entering middle age. Fun! 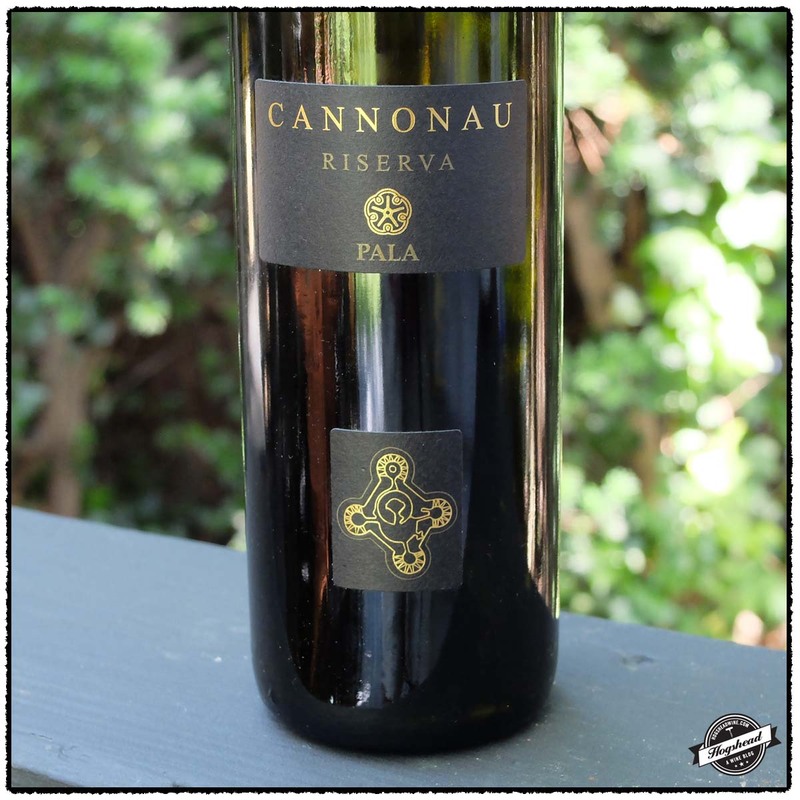 I finally recommend you try the 2011 Pala, Cannonau di Sardegna Reserva. 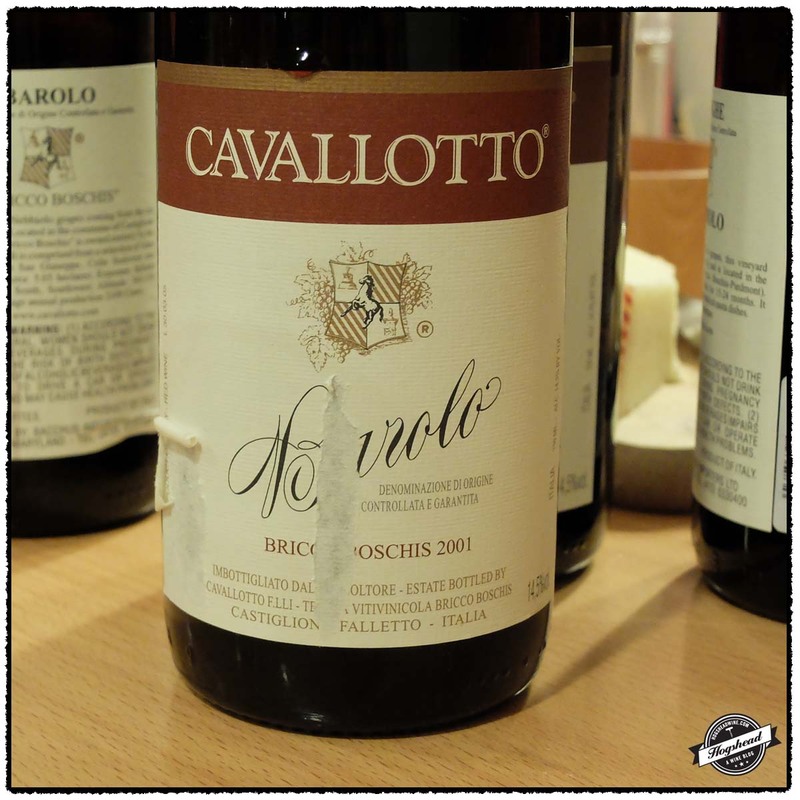 There is a reason why both the 2011 and 2012 vintages won Tre Bicchieri. 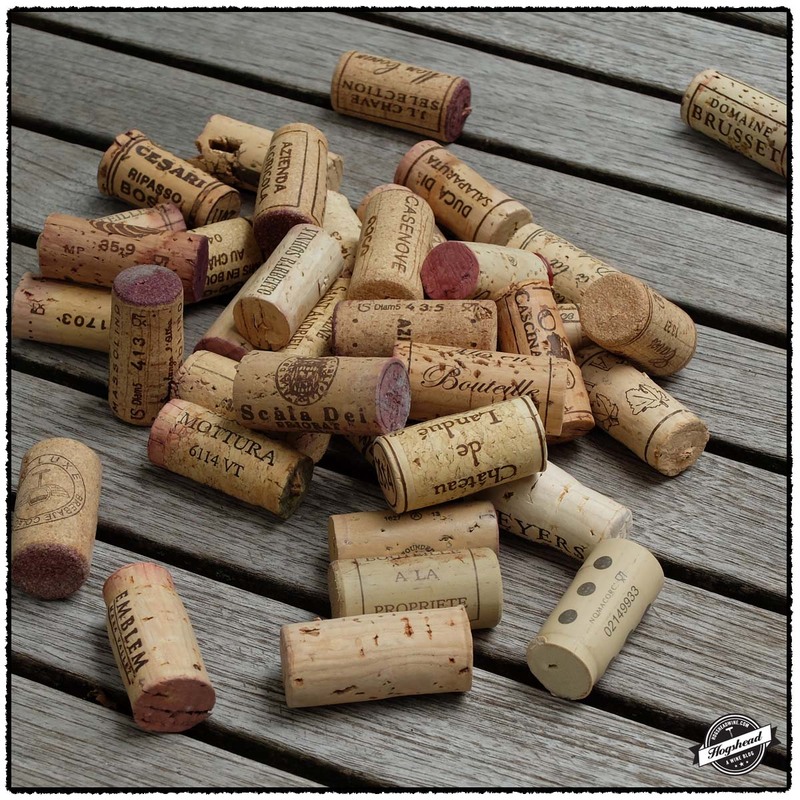 I recommend you find out yourself by pulling the cork. Please find my tasting notes in order of increasing age. These wines were purchased at MacArthur Beverages. Imported by Banville & Jones Wine Merchants. This wine is 100% Cannonau that was aged in large French barrels followed by stainless steel. Alcohol 14%. The nose revealed mixed blue and red berries along with spices and black tea. The wine showed ripe, black fruit with air and was clearly blacker with a mineral hint in the finish. This was a well-balanced all around enjoyable wine with tannins, extract, and a little spicy bit in the aftertaste. I enjoyed the slight tobacco, spices, and wood box notes. *** Now-2022. Imported by Palm Bay International. 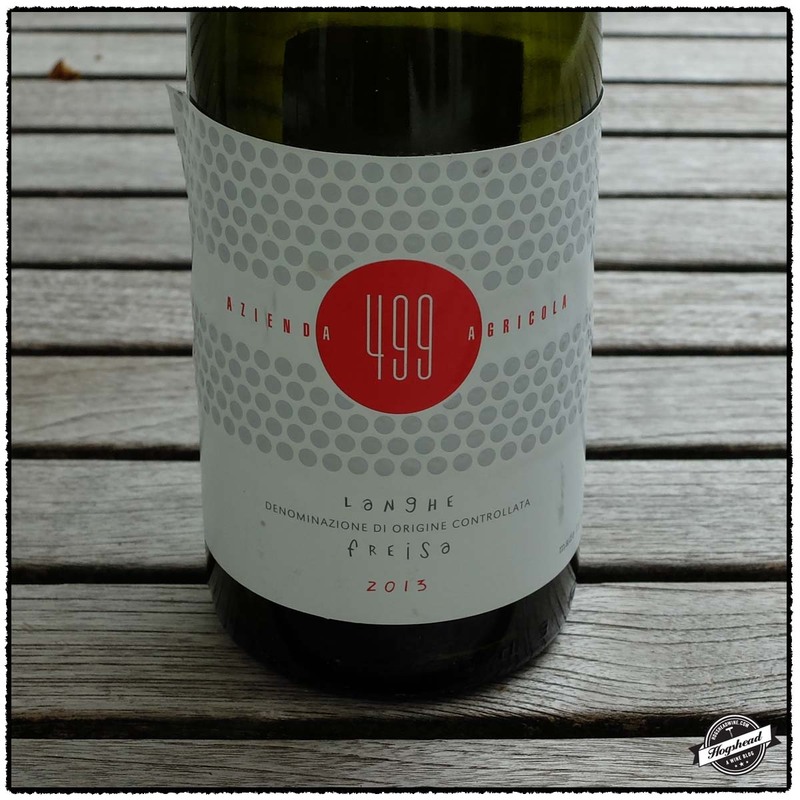 This wine is a blend of 50% Cannonau and 50% Cabernet Sauvignon that was aged for two years in oak casks. Alcohol 13.5%. The nose of clean fruit mixed with herbacious notes from the Cabernet Sauvignon. The mouth followed the nose with black, clean, herbacious fruit. 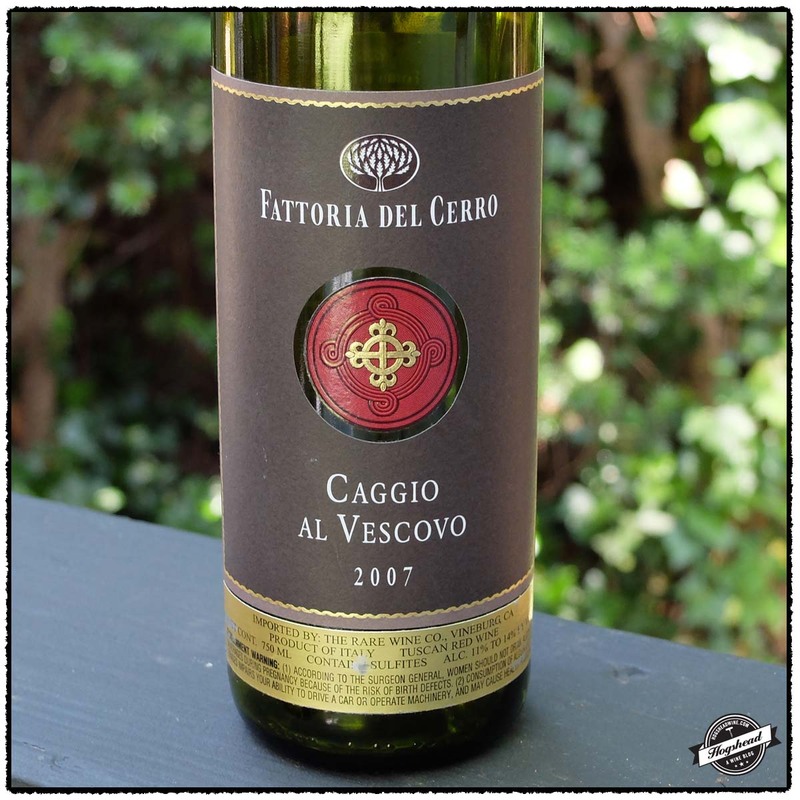 This tight wine had firm acidity, some fresh herbs, and a dry, dusty finish. ** 2016-2020. Imported by Verity Wine Partners. 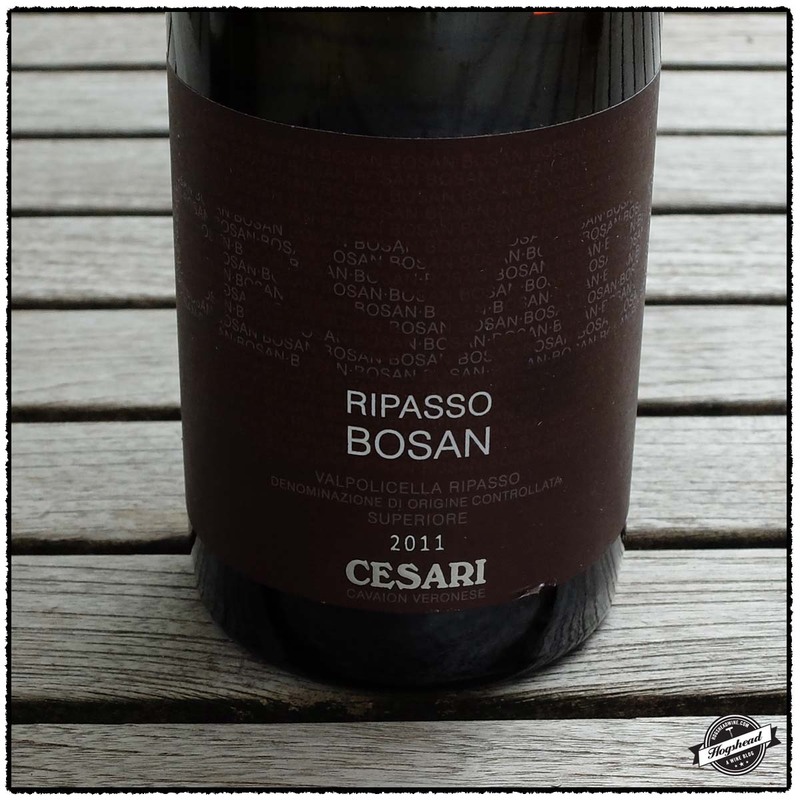 This wine is a blend of 90% Negroamaro and 10% Malvasia Nera that was aged for six months in small oak barriques. Alcohol 14%. There was an interesting nose with a subtle soil aroma, stones, and black fruit. 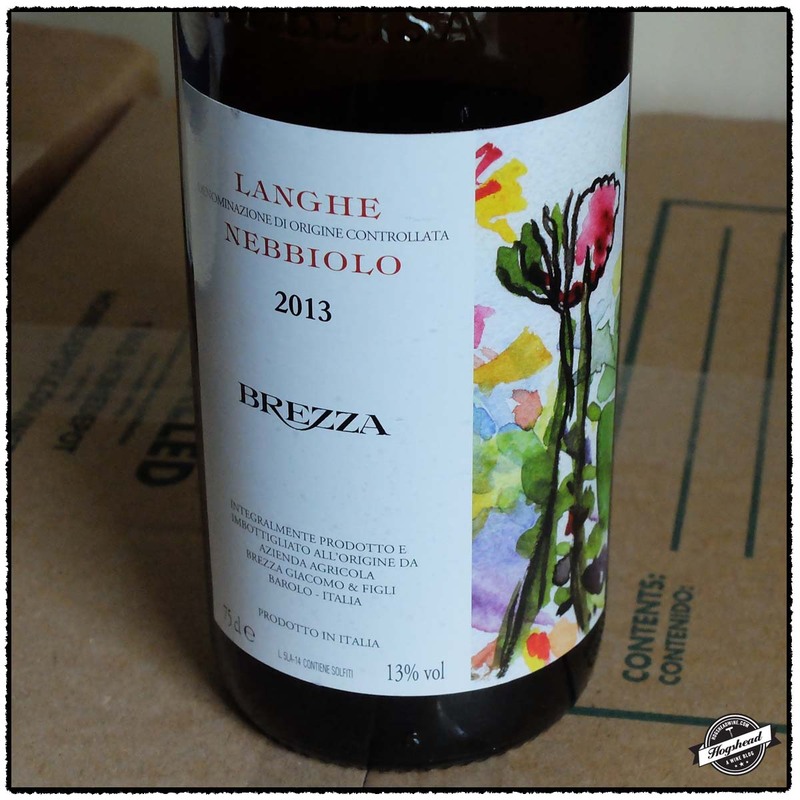 The flavors were closely played, ripe, and matched by integrated acidity. It eventually revealed strawberry flavors with a slightly tannic finish. Seems young and in need of a wee bit of age. ** 2015-2020. Imported by Wine Cellars. This wine is 100% Nero d’Avola that was aged in barriques. Alcohol 13.5%. There was a good deep nose of scented black fruit. The black fruit flavors follow the nose and take on some wood notes as well. 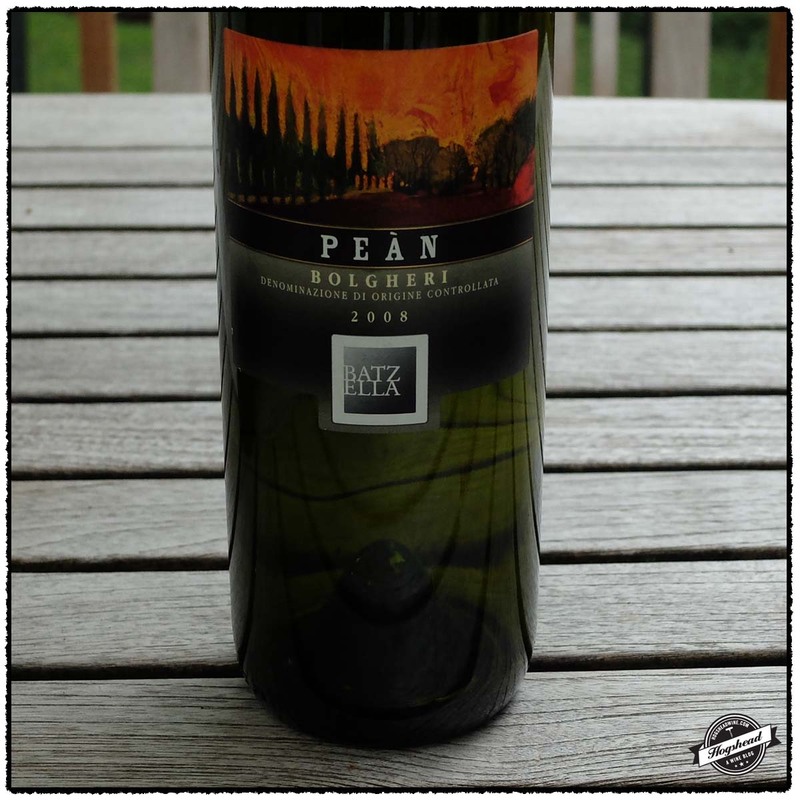 This weightier wine was a little meaty with seamless acidity, subtle structure, and a finish of dense, dark wood. It even had a little kick. *** Now-2017. Imported by Maisons Marques & Domaines USA. 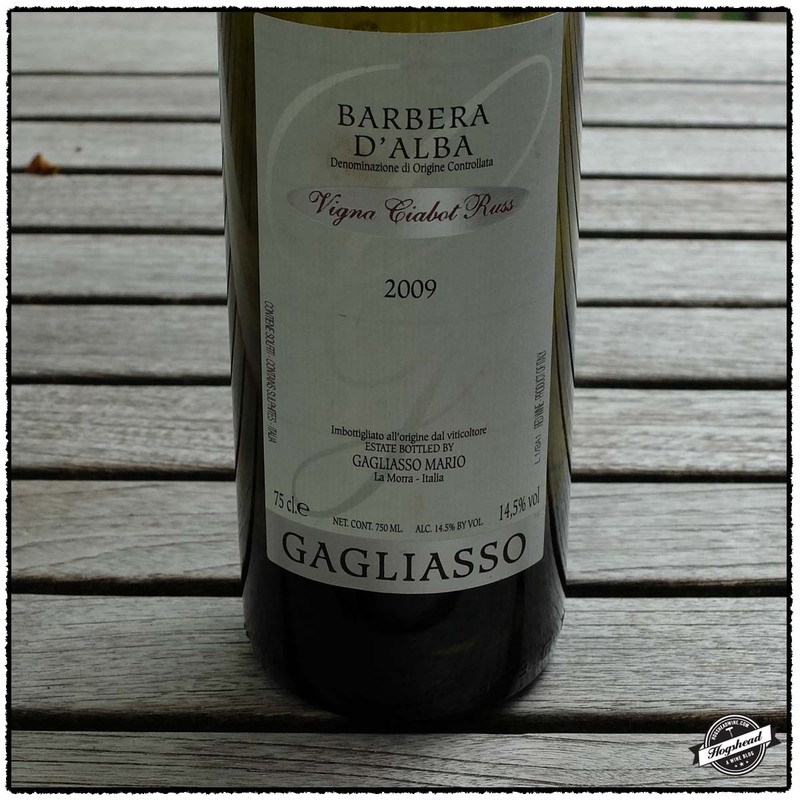 Thsi wine is a blend of Barbera, Nebbiolo, Cabernet Sauvignon, and Merlot. Alcohol. There was an interesting grapey nose with mulberry aromas. In the mouth this young wine opened up well after half an hour. It had a certain brightness to the black and red fruit. There was a tobacco note, round tart red fruit followed by a dry and black finish. **(*) 2015-2020. Imported by The Rare Wine Co. 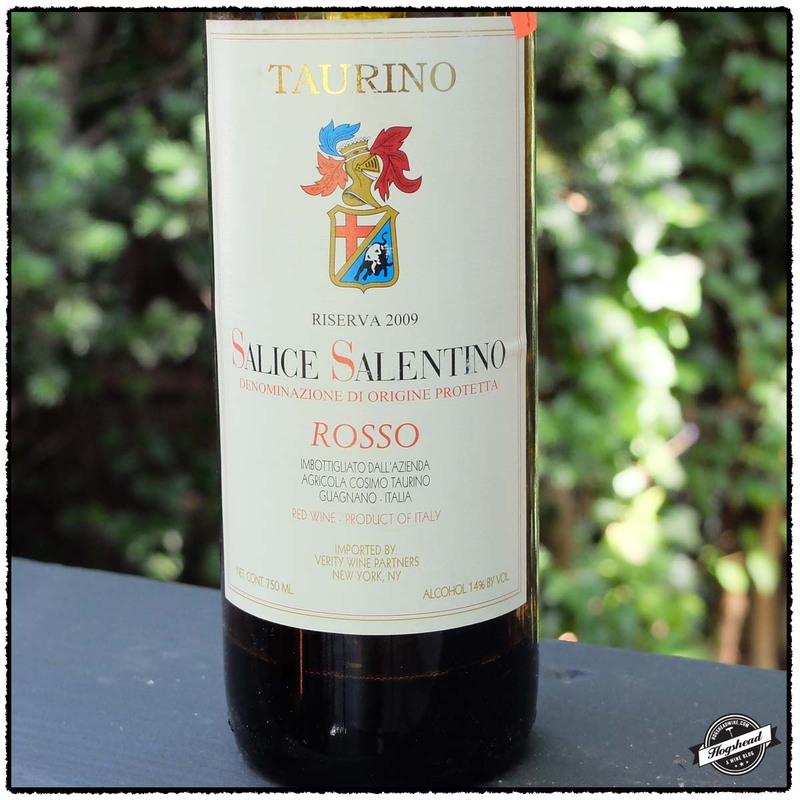 This wine is a blend of 40% Montepulciano, 25% Sangiovese, 25% Marselan, and 10% Alicante Bouschet that was aged in used French oak barrels. Alcohol 14.5%. 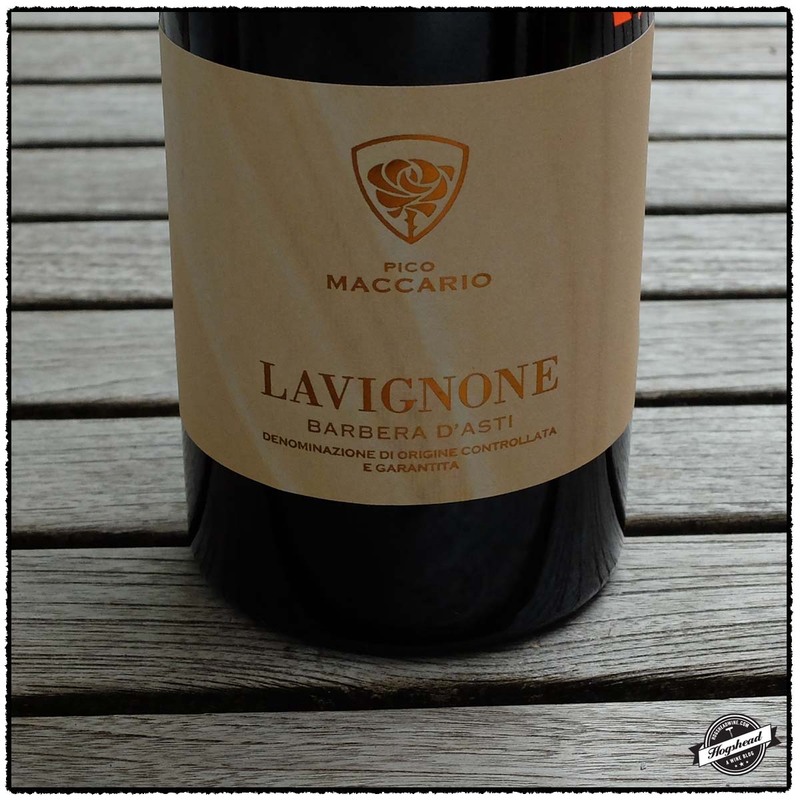 There was claret-like red fruit and wood box on the nose. with air it took on herbs and meaty aromas. 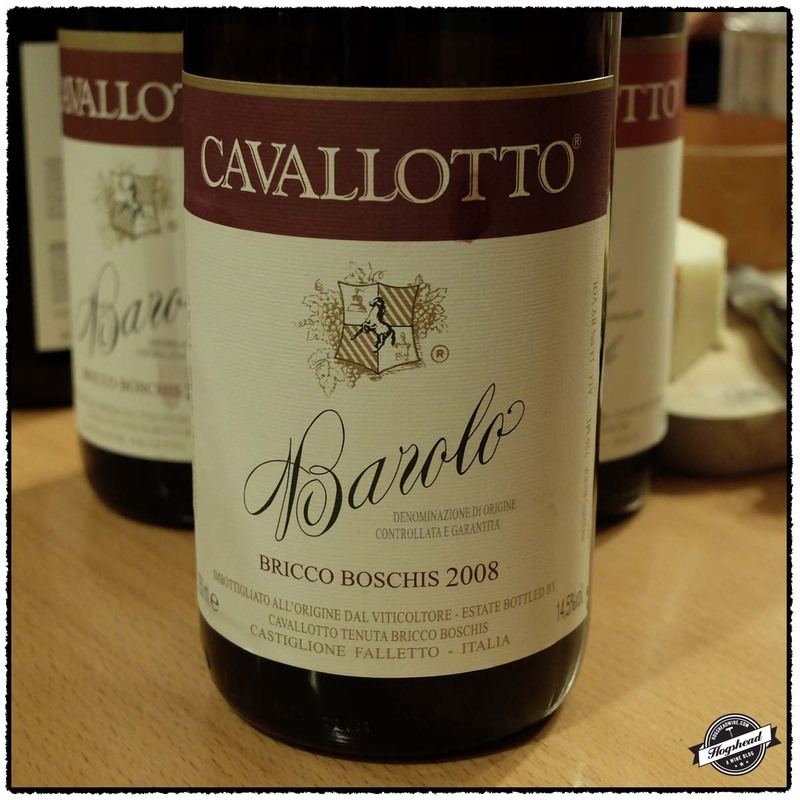 The flavors began with red fruit before taking on black notes and minerals in the finish. 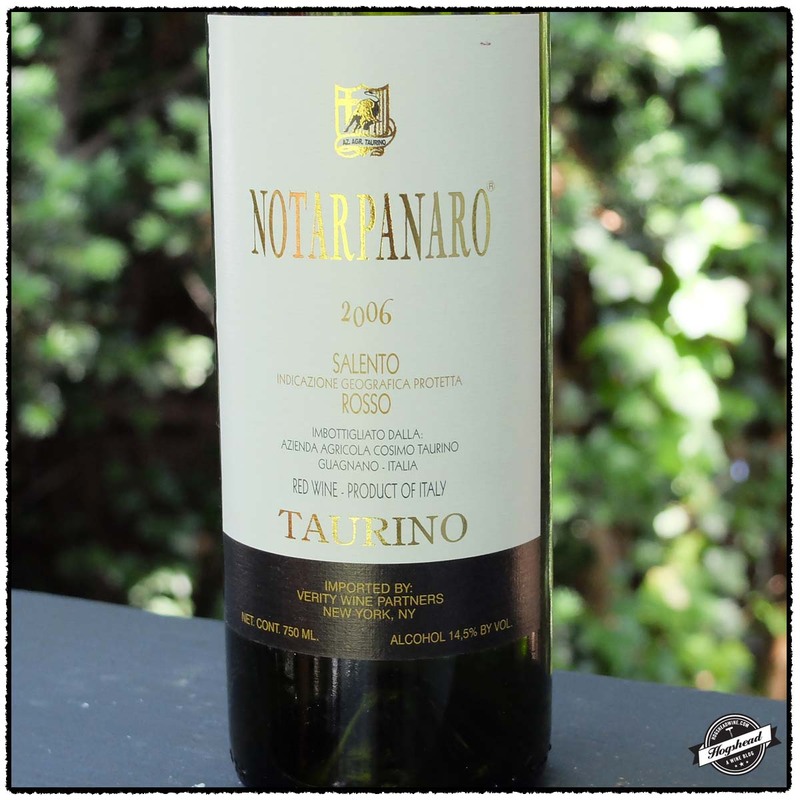 There was good integrated acidity that was balanced by the structure of citric-pith tannin. The wine is developing secondary flavors and after many hours of air it some some dense blue and black flavors that lean towards the dry. *** 2016-2024. Imported by The Rare Wine Co. This wine is 100% Colorino. Alcohol 13.5%. The nose was tight revealing just subtle leather aromas. 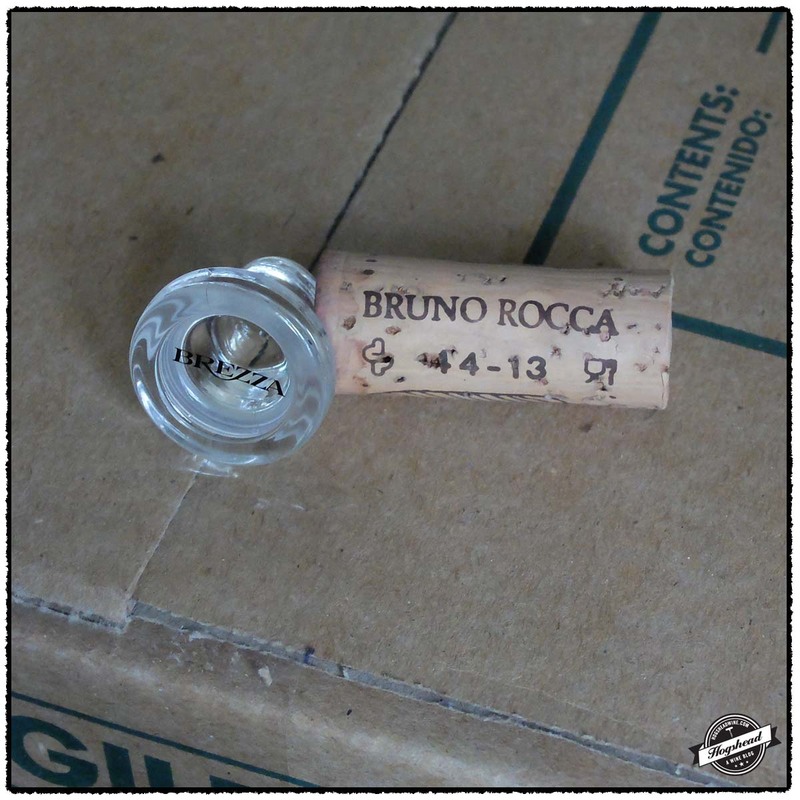 In the mouth this modern wine had ripe grip to the flavors dominated by tobacco, smoke, and bacon in the drying finish. This wine will clearly last but there is more structure than fruit. **(*) Now-2022. Imported by Verity Wine Partners. This wine is 100% Negroamaro. Alcohol 14.5%. This wine had a light nose of dark aromas. In the mouth were dark red fruit and other low-lying flavors. This was a cool, ripe wine that took several hours to open up and show black, almost mineral infused fruit. **(*) 2016-2022.